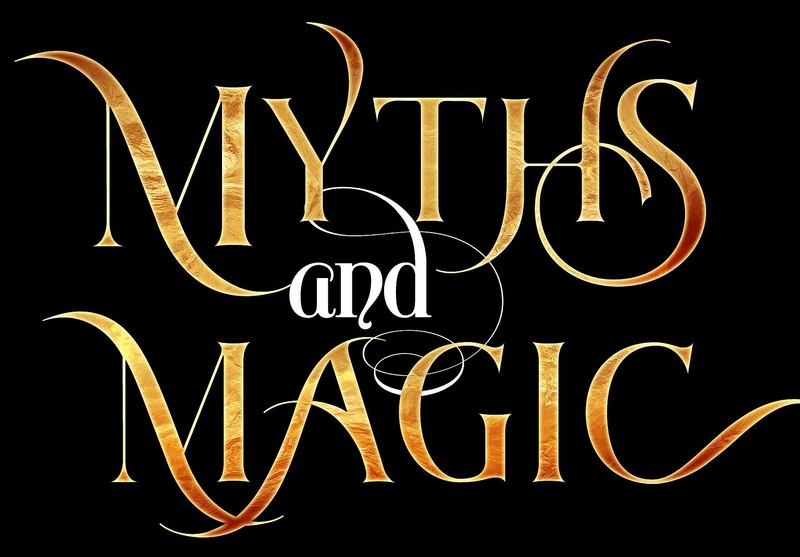 "Myths and Magic on iBook https://hdtk.co/rIYwn"
Blurb: MYTHS & MAGIC on iBook sends you on a wild ride across universes where a safe return cannot be guaranteed. Abolished magic returns to Earth. The Minotaur and Achilles clash. Telekinetic sorcerers, witches, and fairies discover their powers. Humans become cyborgs. Dragons prowl the depths of Iceland’s volcanoes. All this and more is packed inside one boxed set overflowing with stories from today’s hottest USA Today and International Bestselling authors! From dystopian thrillers to steampunk romance, from gothic fantasies to paranormal adventures, come journey with unlikely heroes, valiant shifters, rogue vampires, and even a sensual brujo. Dabble in scientific espionage, thwart scheming sorcerers, and challenge hordes of vengeful demons. And maybe fall in love... 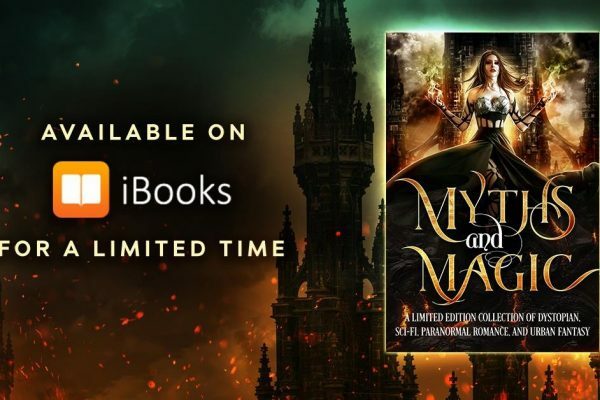 If you’re ready for 21 exclusive full-length novels and novellas, including some BRAND NEW material, in a boxed set where vampires, shifters, ghosts, demons, and even Djinn haunt the pages, then fall into MYTHS & MAGIC, a collection of science fiction, fantasy, and a dash of paranormal romance that will take you to the edge of your imagination. PreOrder today to secure YOUR copy of this exciting collection!